Baltimore – On March 24, The ABET Board of Delegates elected David P. Kelly as its 2018-2019 president-elect. He will be inaugurated during the fall 2018 ABET Board of Delegates Meeting in October. 2018-2019 President-Elect, David P. Kelly, M.S., MBA, is the CEO and CTO of InnovaSea Systems. 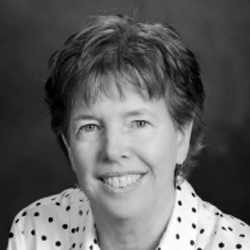 Kelly has been involved in accreditation activities since 1995 and served as chair of the Computing Accreditation Commission of ABET for the 2009-2010 cycle. He has served on the ABET Accreditation Council. Kelly has also been a member of several ABET ad hoc task groups examining accreditation for online and alternate delivery programs. Kelly is a senior member of the IEEE, a member of ACM and a registered professional engineer in the State of Texas. Kelly holds a bachelor’s degree in electrical engineering from Worcester Polytechnic Institute, a master’s degree in computer science from the University of Texas at Dallas and an MBA from Southern Methodist University. Mary Leigh Wolfe, Ph.D., will become the 2018-2019 President. Wolfe is a professor and department head of biological systems engineering (BSE) at Virginia Tech. 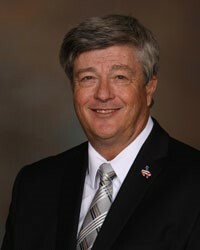 Wolfe has dedicated many years to serving the American Society of Agricultural and Biological Engineers (ASABE). 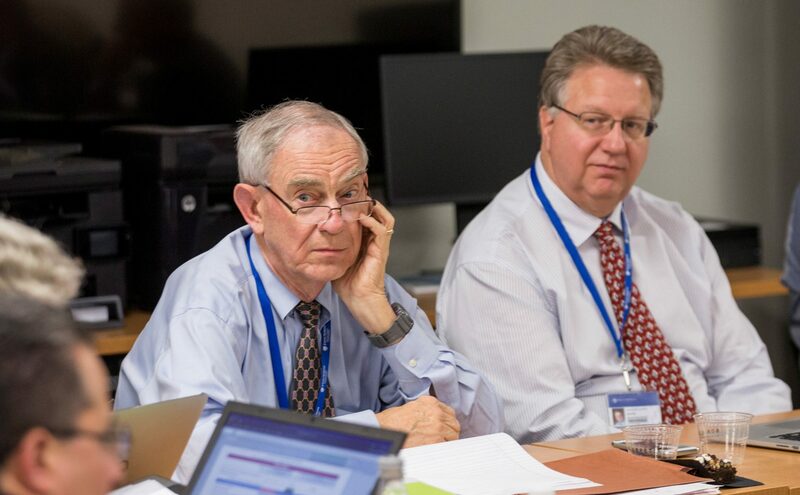 This includes holding positions such as member on the ASABE Nominating Committee, Board of Trustees and Board of Directors, as well as the 2015-2016 ASABE president. Wolfe began volunteering for ABET in 1991 as a Program Evaluator. Since then, she has participated at every level of ABET accreditation, including serving as 2007-2008 chair of the Engineering Accreditation Commission. She has represented the American Society of Agricultural and Biological Engineers (ASABE) on the ABET Board of Directors since 2010. 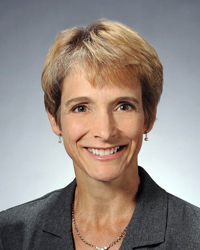 Wolfe received her bachelor’s and master’s degrees in agricultural engineering from Virginia Tech and her doctorate in agricultural engineering from the University of Minnesota. She is a fellow of ABET, the American Society of Agricultural and Biological Engineers (ASABE) and the American Institute for Medical and Biological Engineering (AIMBE). 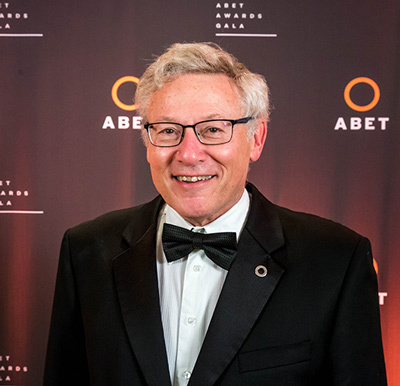 Michael Lightner, Ph.D., will become the 2018-2019 ABET past president. He is a professor of electrical, computer and energy engineering at the University of Colorado, Boulder, where he has been on the faculty since 1981 and served as chair from 2006-2014. He currently serves as the vice president for Academic Affairs for the four-campus University of Colorado System. Lightner earned his B.S. and M.S. from the University of Florida and his Ph.D. from Carnegie-Mellon University, all in electrical engineering. A member of the ABET Board of Directors since 2008, he is a dedicated leader in our organization. His various positions include five years as ABET director from IEEE, two years as ABET secretary, and two years as Engineering Area Director. Committees that he has served on include: Audit (member, then chair), Governance (chair), ad hoc Governance Group and ad hoc Rules of Procedure of the Board of Delegates. Stu Zweben, Ph.D., will be the 2018-2019 secretary. He is professor emeritus of computer science and engineering at The Ohio State University. He holds a bachelor’s in mathematics from CUNY City College, a master’s in statistics and computer science from Purdue University, and a doctorate degree in computer science from Purdue. From 2006 until his retirement at the end of 2011, he served as associate dean for academic affairs and administration in Ohio State’s College of Engineering. 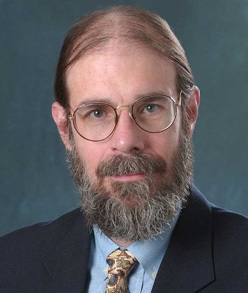 Prior to becoming associate dean, Stu served as chair of OSU’s computer science and engineering department for 11 years. He held a faculty position at Ohio State for more than 37 years prior to his retirement. Stu is a fellow and a former president of ACM (The Association for Computing Machinery), a fellow and former president of CSAB and a fellow of ABET. 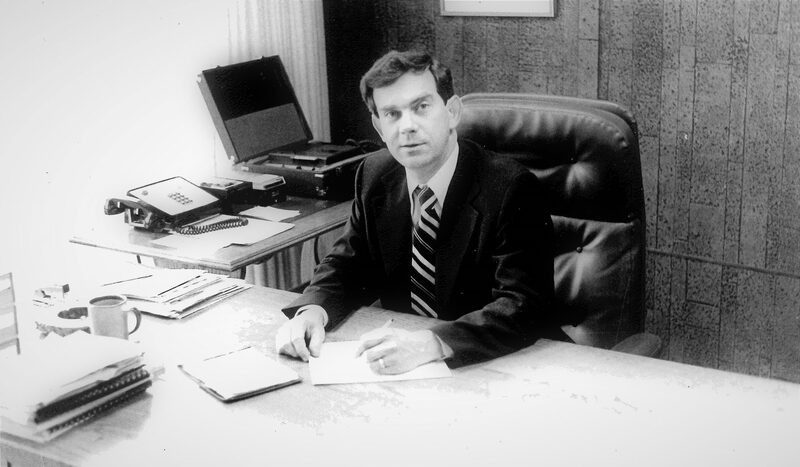 He began his accreditation-related work when CSAB first formed in the mid-1980s as the organization that accredited computer science programs, and he served on CSAB’s first accreditation commission, which later became part of ABET. From 2009-2011, he chaired ABET’s Accreditation Council, and from 2008-2009, he chaired ABET’s Computing Accreditation Commission (CAC). He has been a PEV for both CAC and the Engineering Accreditation Commission of ABET, and a team chair for CAC. In 2012, Stu received ABET’s Linton E. Grinter Distinguished Service Award, ABET’s highest honor. 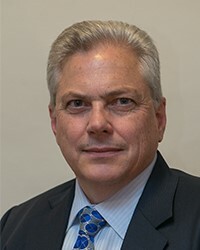 David L. Whitman, Ph.D., P.E. will become ABET Treasurer. Whitman received his bachelor’s degree in electrical engineering from the University of Wyoming (UW) and his doctorate degree in mineral Engineering from the University of Wyoming. He worked in the synthetic fuels arena prior to becoming a faculty member in Petroleum Engineering at the University of Wyoming in 1981. From 1989 to 2005, he was the associate dean of academics and since 2005 has been a professor of electrical and computer engineering. He received UW’s College of Engineering Outstanding Undergraduate Teaching Award in 1990 and 2004 and the ASEE Rocky Mountain Section Outstanding Teaching Award in 2001. He is currently the past president of the National Council of Examiners for Engineers and Surveyors (NCEES), chairman of the IEEE-USA Licensure & Registration Committee and an active member of the American Society for Engineering Education. In addition, Kristen Constant, Ph.D., was elected to become an at-large board member. Constant is the Wilkinson professor of interdisciplinary engineering and chair of materials science and engineering at Iowa State University. She earned her bachelor’s degree from ISU, a doctorate from Northwestern University and had a postdoctoral appointment at MIT. Her research relates to fabrication of photonic structures specifically toward enhancing energy efficiency. In addition to physical research, she is involved in research, service and outreach related to broadening participation in engineering, specifically in enhancing recruitment, retention and advancement of women faculty in engineering. 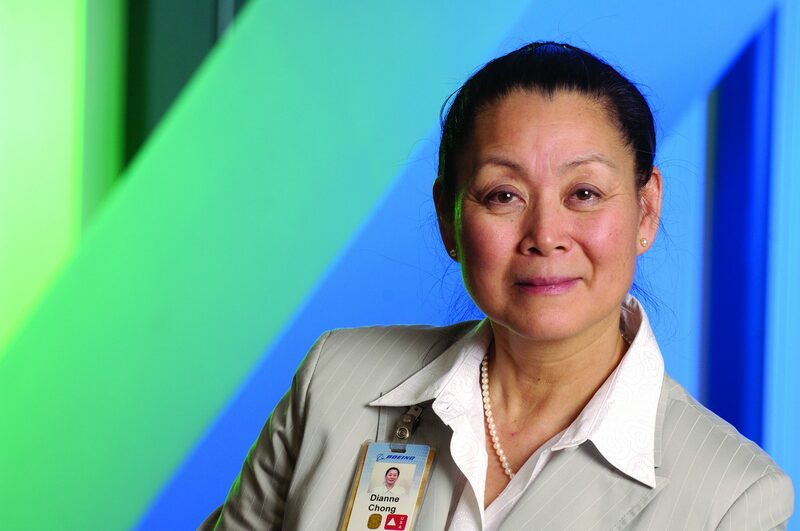 She is past chair of the Women in Engineering Division of the American Society of Engineering Education and represents WEPAN on the ABET Board of Directors.